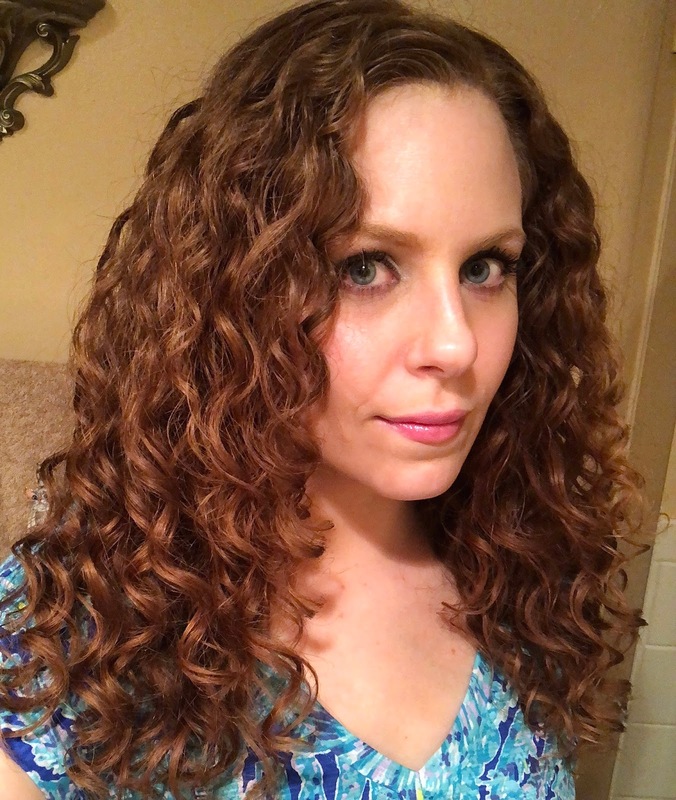 This was a fresh wash day from about a week or so ago using my current favorite line up of stuff by Briogeo, Raw Curls and Bellebar Organic. Read on for more. 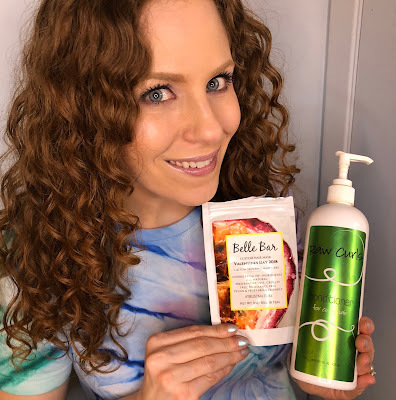 3 Month Update Emme Diane Skincare Regimen with Pictures! I can't believe how fast the past three months went since starting the Emme Diane Skincare Challenge! Here I have my three month update and finally as promised, progress pictures! Read on for more. Three things people who know me can tell you: 1) I'm mermaid and ocean obsessed. 2) I LOVE pink toned eyeshadows. 3) I'm also a sucker for metallic and duochrome shadows. 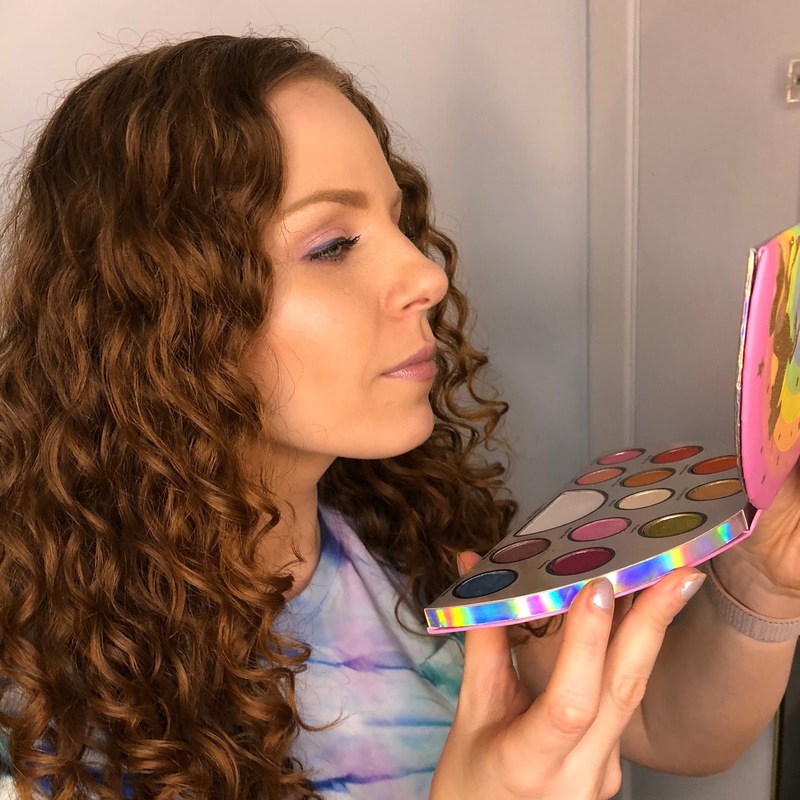 When Tarte Cosmetics released their new "Be A Mermaid and Make Waves" palette, I gasped at how perfect it looked. Having some money leftover on a Sephora gift card, I ordered it the first day it was released. Read on for my thoughts, review and looks with this palette! 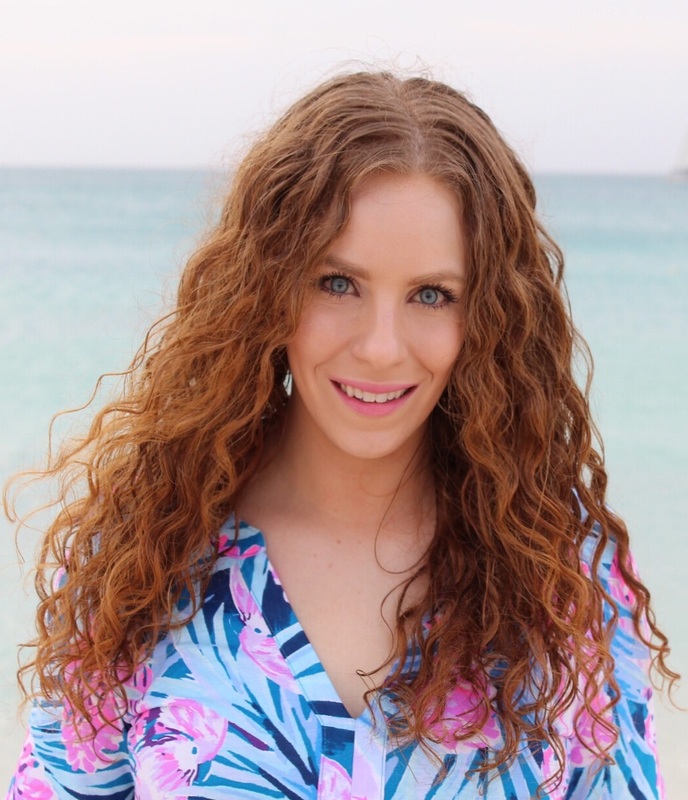 Raw Curls has been one of my very top favorite product lines for my curly wavy hair for years now. 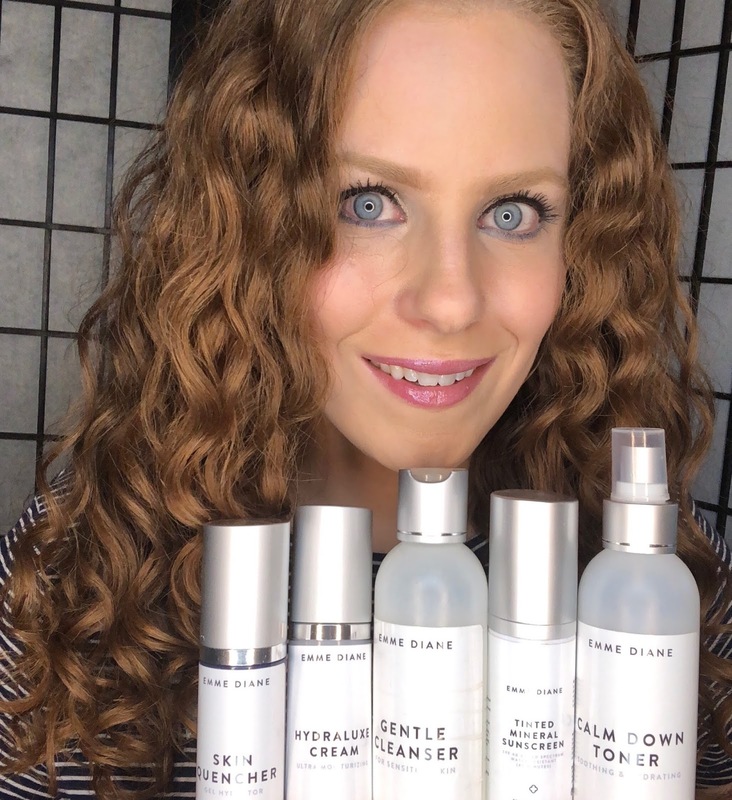 By request, I decided to revisit the line to give an updated in depth review of all of the products, as well as an updated video on my after shower styling routine! Read on for more!! It's always a good day when I get new lippies from Doll 10 Beauty in the mail! 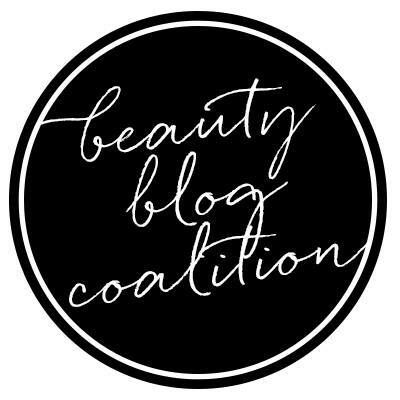 One of my very favorite brands and favorite cosmetic category! 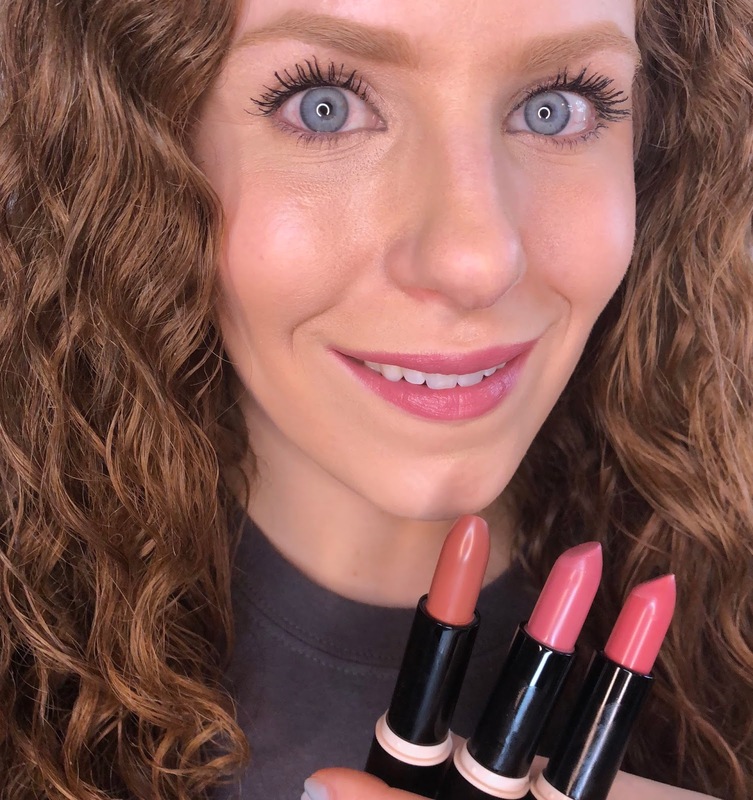 Doris and the Doll 10 Team do lippies right, so whenever I see newness I get super excited. Read on for my thoughts on the HydraBalm Solid Serum Lipsticks! I've been using Sunday Riley's Auto Correct Brightening and Depuffing Eye Contour Cream for a little over a month now. I wanted to give it time to work and see what it could do before giving my thoughts on it. Already a big fan of Sunday Riley skincare, I had high hopes for this eye cream! Continue reading for thoughts. You guys! 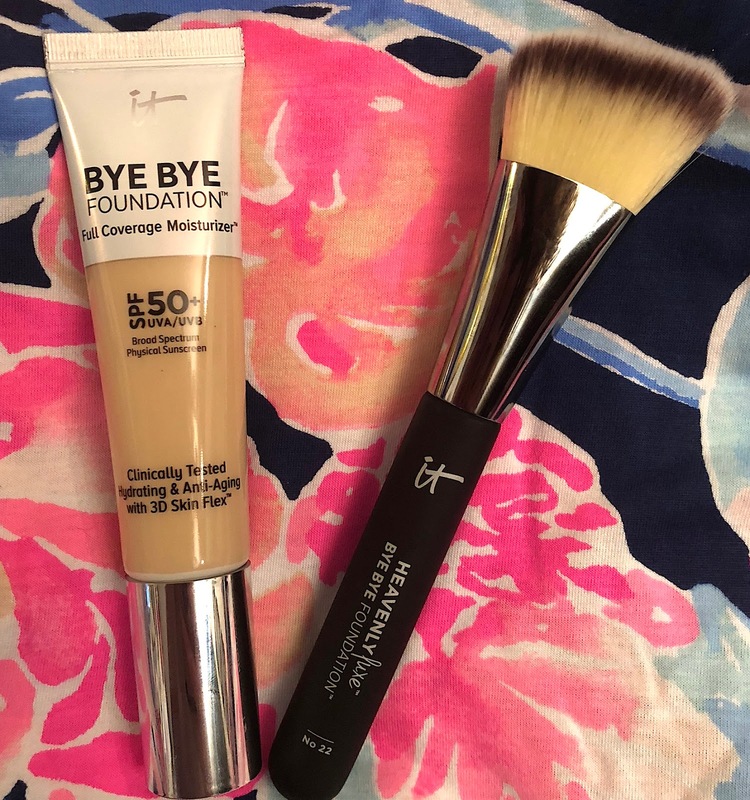 I honestly don't think I ever had as many requests to review and talk about a product as I did with Bye Bye Foundation from IT Cosmetics! Well, I FINALLY have my thoughts on it, comparing it to CC cream and also another "Full Face One Brand" makeup video using this and all other IT stuff! Read on for more. 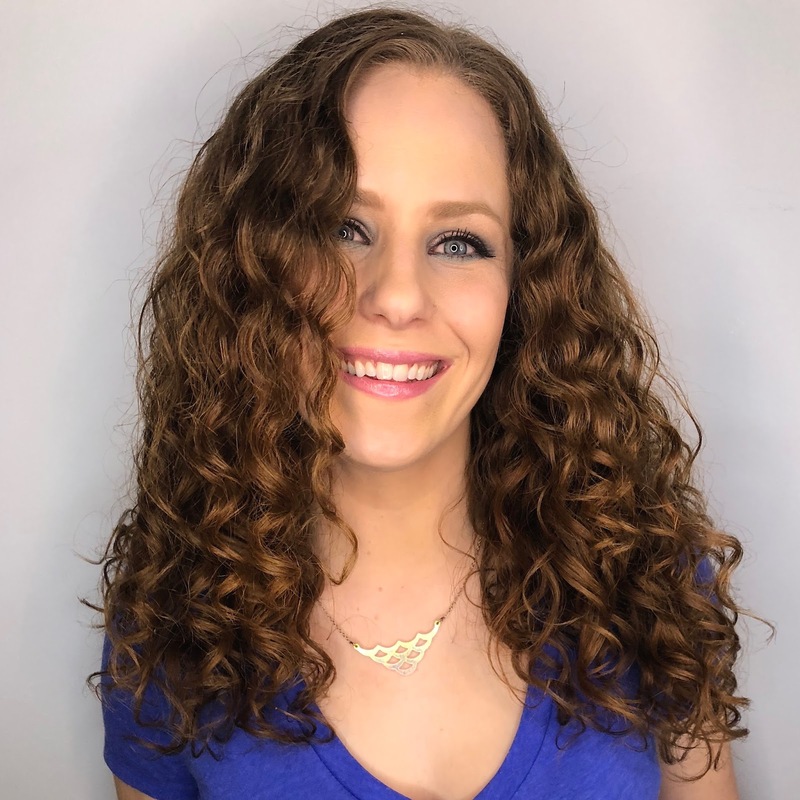 Check out my recent NaturallyCurly.com article HERE about what happened when me, someone with type 2C/3A hair tries products made for Type 4! So last Saturday I gave my hair a good clarify, protein treatment and then styled and air dried! I'm finally sitting down to talk about it so read on and check it out if you'd like! 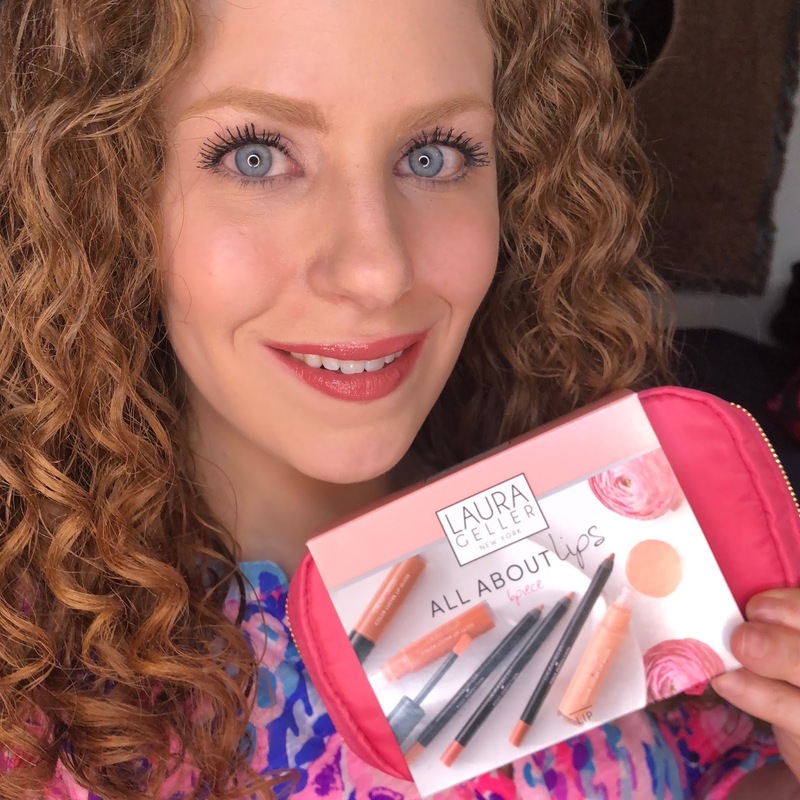 A few weeks ago when Laura Geller was on QVC with her fantastic line of makeup, she had a "One Day Only" offer in one of her shows I simply could not pass up. Knowing I enjoy Laura Geller products, especially her lippies, I was not sleeping on the "All About the Lips" 6 piece collection! The good news too is, at the time of me writing the blog post, this kit is still available for a good price that is below retail. Read on for more. I did a "double treatment" the other day using Olaplex No 3 and following up with my favorite hair mask, Briogeo Don't Despair, Repair and styling products by Briogeo and Raw Curls! My results came out so good, I was thrilled. I have pictures of three solid hair days in a row and also did a review of Olaplex. Read on for more. IT Cosmetics is giving us another Today's Special Value on QVC on Saturday, March 10th, 2018! This is the second TSV we're seeing from IT this year already! YAY! This kit features a supersize complexion best seller, an amazing brush, gorgeous shade of blush and new lippie formula that I am now obsessed with. Read on for my thoughts and review. Last week I did a combination of deep conditioners and stylers that yielded me wonderful results! 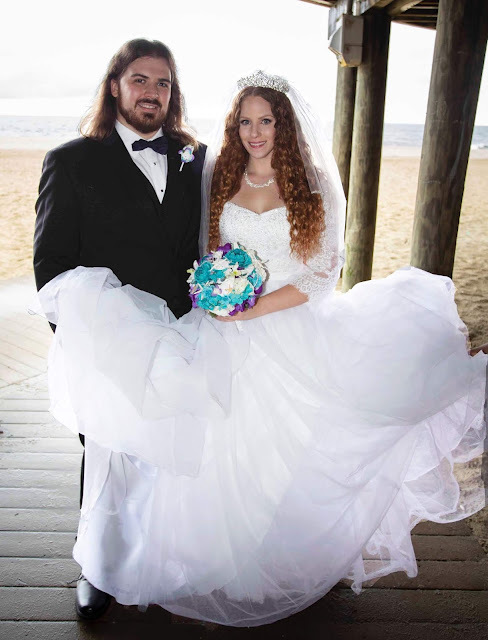 I'm a bit behind on posting my "hair of the days", but now that I have a chance I want to talk about it so continue on reading! Too Faced Life's A Festival Palette with 5 Looks! Between the duochromes, packaging and the fact this palette is scented, Too Faced got me again with their recent Life's A Festival Palette. 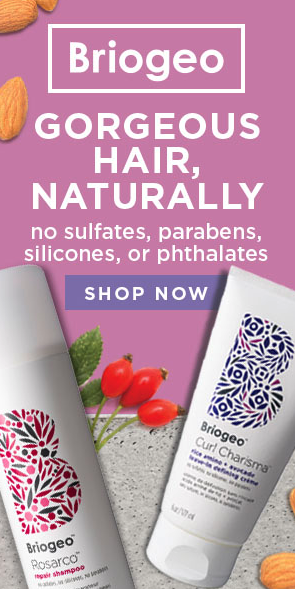 I actually scored this off HSN with a 15% coupon and their flex pay which helped out tremendously. Read on for my thoughts and looks! February 2018 Favorites and Empties! February flew by about 100 times faster than January did, right??? I apologize I have not been blogging as much as usual, I think I've mentioned previous there has just been so much going on. But here I am and I have my favorites and empties for the month! Read on for more.